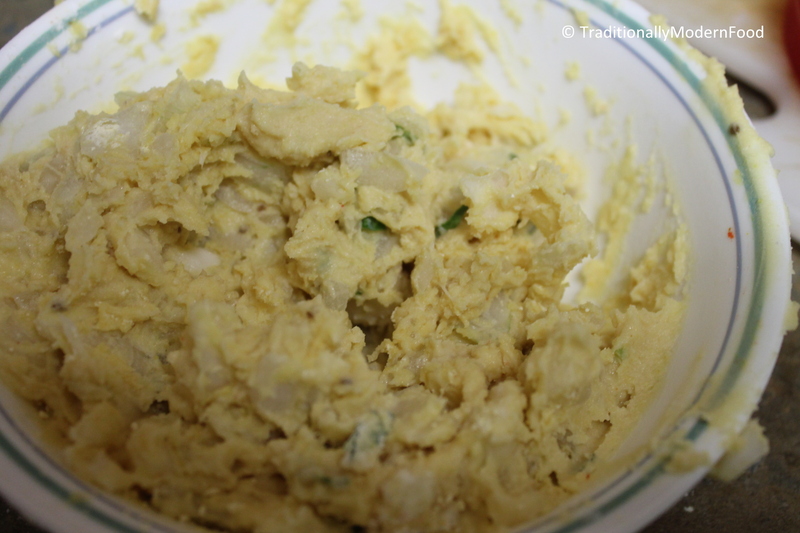 After preparing Besan Bonda I started thinking about a particular snack place in India. We stayed in Mambalam in Chennai, and there is one “Venkatramana Boli Stall”. Thinking about that place makes me drool. Everyday evening they prepare fresh snacks, and it will be over in no time. Their Carrot Halwa, Puran Poli and Besan Bonda are my favorites. Being so addicted to their snacks, I still remember those days when almost every Sunday Sis and I would send my father to buy. If Appa is not going there any weekend, it means Amma has prepared something at home. 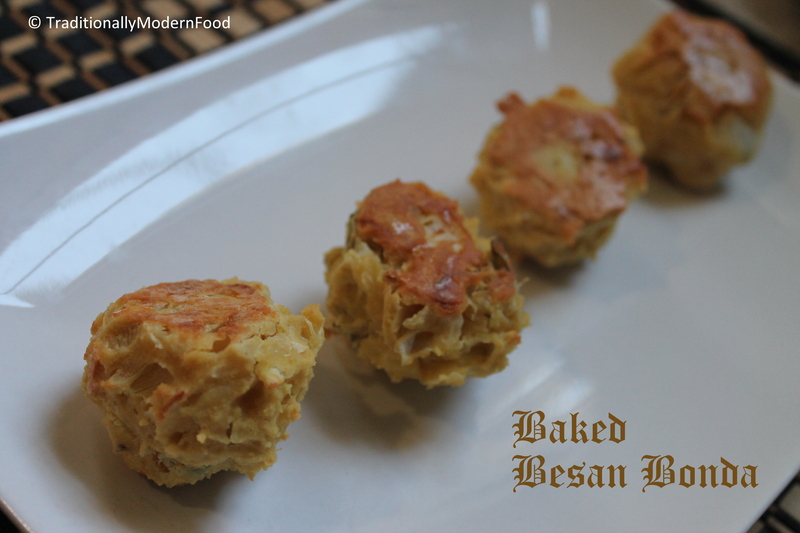 This Besan Bonda can be prepared easily, and is a modification of yet another recipe from my Amma’s cookbook. Amma fries it deep in oil, but I wanted to prepare a healthy version, so baked it! Never heard of this one before. Will definitely give it a try. Where do you get the Besan flour from? Haven’t heard of that before. These look tasty. Are they like onion bahjis or are they a different texture? Thanks Marjma:) I buy Besan Flour (Chickpea flour) from Indian shops. It will be crisper than Onion bajis. These are perfect little nuggets of goodness, Vidya! This looks wonderful, love your recipes especially this one, but have a question, do you dip these with anything? what are they typically served with? Thanks! I like the concept of baking instead of the traditional frying. It looks totally delicious. Thanks for sharing! I’ve never had this and love learning something new. I like your baked version and it looks wonderful. Thanks Elaine:) Happy to be part of fiesta Friday. Mmmm… love your healthier version (but also love them fried) What a wonderful addition to FF#22. 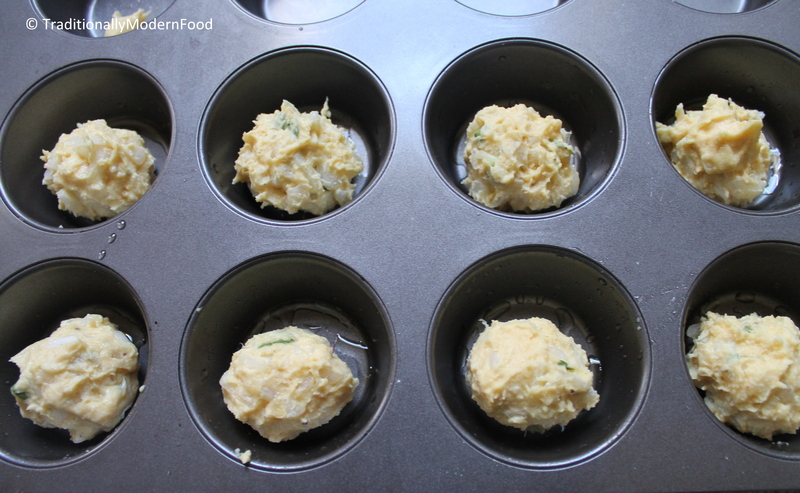 I like that they are baked…less messy! Looking delicious! 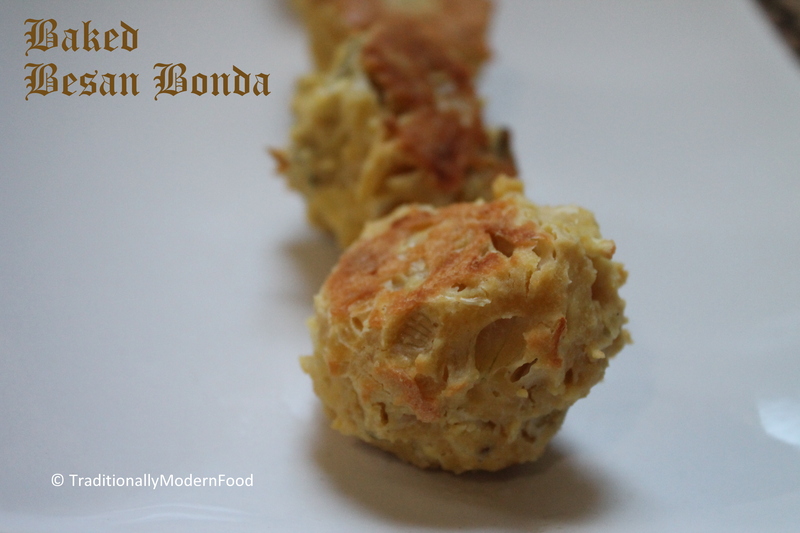 Baked bonda. …brilliant vidya. 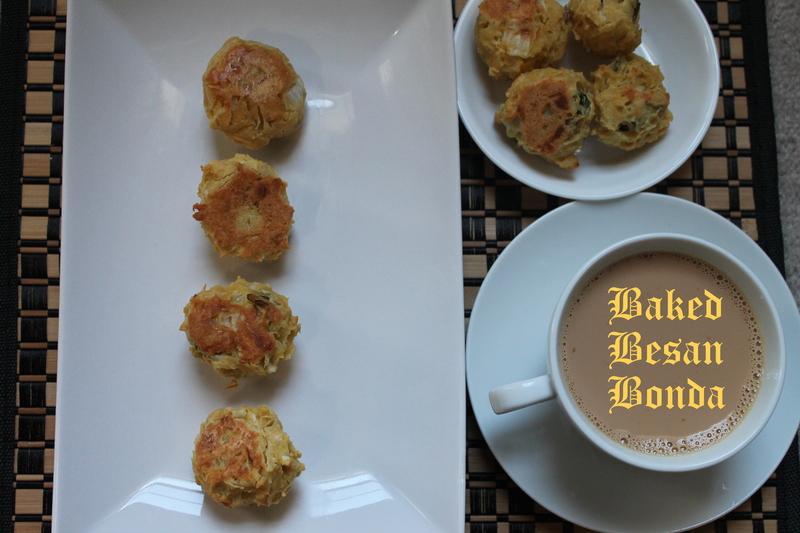 ….i wanted to try baked vadas but never thought of baked bondas. …thanx for introducing them…. Beautiful recipe, Vidya 🙂 It looks very appetizing! I wish I knew what all these ingredients were! 🙂 These sure look good though Vidya! You are most welcome Vidya! I was just thinking of preparing this Vidya, Good you got it for the party 🙂 They look superb ,Pictures are absolutely fantastic specially the last one fabulous…. Wow such a tasty looking recipe!